It may seem impossible. But this can be done if you know about the little trick I discovered recently. This scenario used to happen to me a lot. I wanted to take a screenshot of a webpage or something similar that was just a little to large to fit onto the screen of the ios device I was using. This issue annoyed me repeatedly…up until today that is. Because today I finally figured out a little trick to address making the content small enough to fit it onto the size of the iPad or iPhone screen I happened to be using at them time. I was taken to a view of all the open Safari tabs instead. No amount of pinching would bypass the problem show above. What helped me to figure out my little trick is that one time, forgetting that I couldn’t do this, I tried yet again and that time I was miraculously able to do it! But when I immediately tried to replicate it again I couldn’t repeat my earlier success. I was determined to figure out what I had done differently that one time that I was allowed me to make the content smaller. That led to me trying it over and over again. After quite a few fails, I once again had a successful attempt. It was this 2nd success that helped me to realize what the very slight modification I’d done that first time actually was. I made this YouTube video (also embedded below) to demonstrate my simple trick. After the embedded video, I demonstrate some alternative methods for accomplishing the same task. The key to being able to pinch in the screen content enough to capture much more than one screen’s worth of data, is to first ‘unpinch’ the screen a little bit. Meaning that you expand the content displayed on the screen using a gesture that’s the opposite of a pinch gesture. 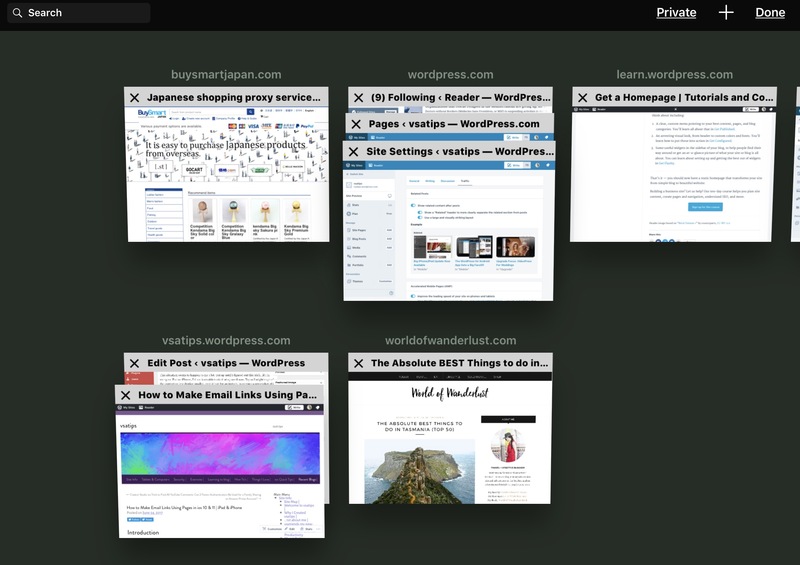 Once the screen’s content has been expanded to a slightly larger than normal view, you’re now able to pinch the screen to display a much smaller than normal image of the screen, without forcing the screen to revert to displaying all of your Safari tabs instead. It’s hard to describe this action, even with the use of screenshots, which is why I made the video below to demonstrate the technique instead. If you’re wondering why this is such a big deal for me, it’s because in the course of writing for this and my sister website, vsatrends, as well as while creating content for my YouTube channel…I end up using hundreds of screenshots as illustrations. All of my publication endeavors have forced me to master a lot of problems that I originally encountered while trying to get clean and cohesive screenshots. I’m really excited about this new method because in the end it will save me a lot of time! My old method involved taking multiple screenshots which I’d then try to perfectly crop and paste together using one of 2 apps…Pages or Pixelmator. Both apps work equally well for that purpose, and both take about the same amount of time. But using Pixelmator usually resulted in a final image with better resolution. That’s because Pixelmator is an image editing app…so I could save the byproduct of my work as a new JPEG image. Whereas, when I used the Pages method, I would end up taking a screenshot of my merged images that I would then crop down to a final version. So, to demonstrate this method, I’ll use the Pixelmator approach. 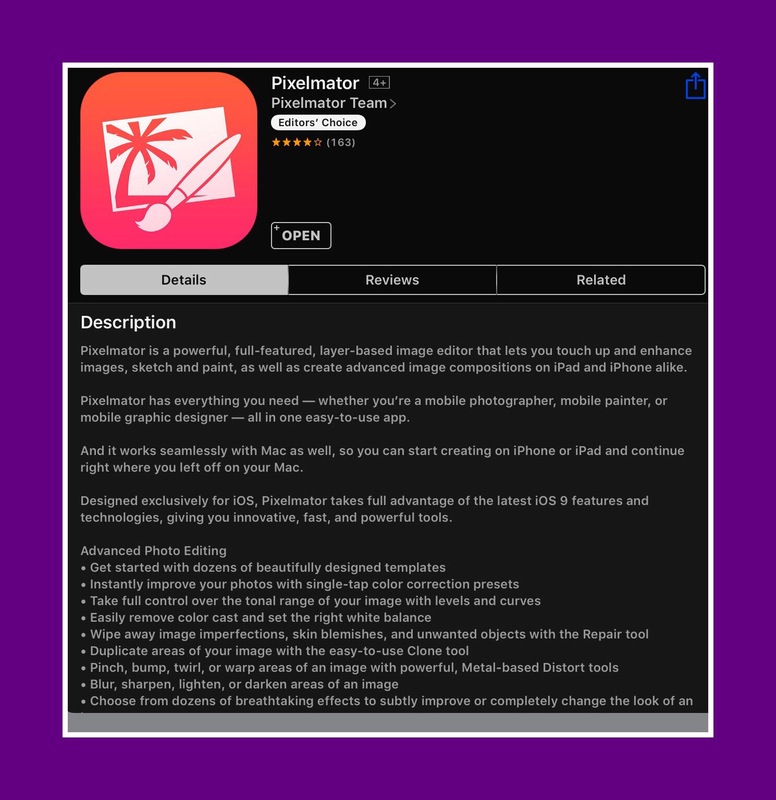 Pixelmator is a powerful full-featured ios photo editing and painting app that’ was $4.99 when I got it but is now $1.99 for new users. Apple featured it in their ios 8 live stream event. 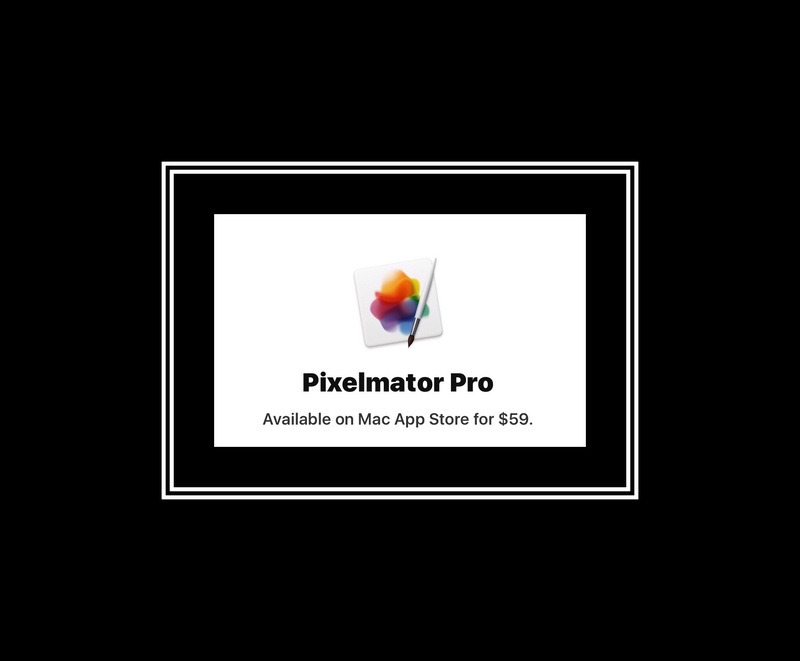 There is also a version of Pixelmator for the Mac OS X too which offered a lot more features than it’s ios counterpart. It’s $59. Here’s the second YouTube video I made demonstrating my trick for taking screenshots when the image you want to capture is larger than the screen of your ios device. If that’s the case and you still want to keep this captured information long-term you can use another technique I wrote about last year, which is another little trick for creating PDF’s of any webpage, without using the impossibly inflexible sharing methods built into iBooks. You can read more about how to use this ingenious PDF method that’s built into the core of ios here. If you’d like to read reader’s comments or leave your own you can do so by scrolling all the way down past the ads WordPress places at the end of my posts, and past my bio and related posts. Look for the little comments box. This entry was posted in Apple Devices, ios, iPad and tagged Capture large screenshots on ios, capture more content than the screen displays on iPad, How to capture large screenshots. Bookmark the permalink.